Eventful day on the Eden course from the black tees…Stroke play is a tough game for most of our members and scores are sometimes very high…. The keenest golfer was a highly contested story, but Andre Kriesel with a 111 made sure that he received his ladies watch for the Xmas of his wife.. 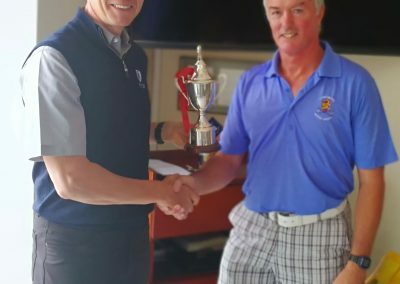 Match Play competition : JP and Randy could not agree on a method to determine a winner in case of tie…and the match went all square..
Terry Wright landed at 6 AM from New Zealand in Premium economy and he was on fire . 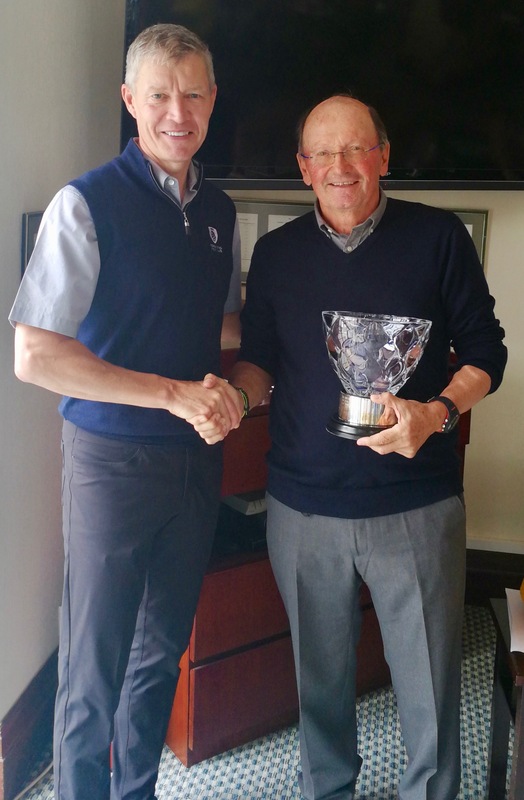 He defeated Noel Prentice 5&4…. 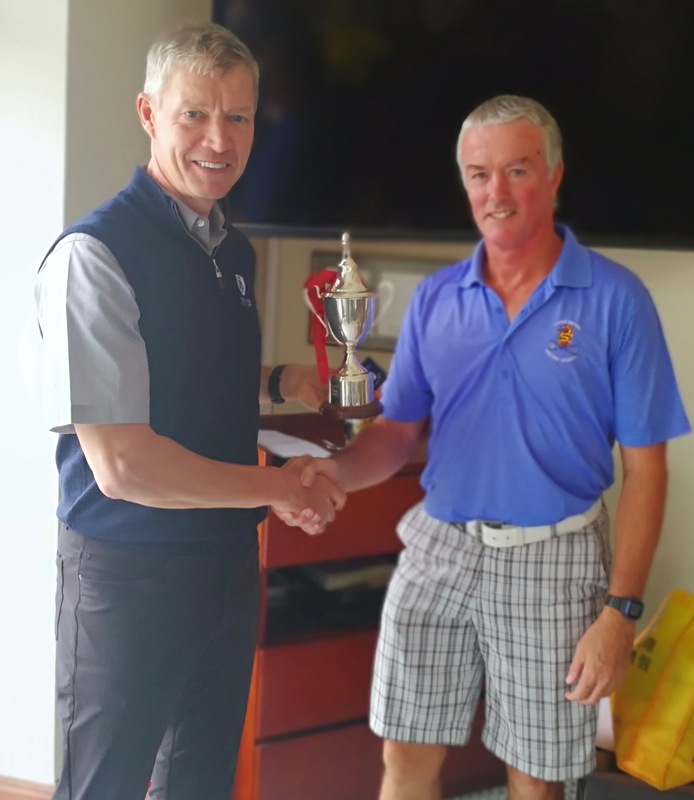 Terry completed his quinella by winning the LSWGS Championship trophy with a net 71… Well done Terry.. Jonny Brock was a respectable second with 75 net. 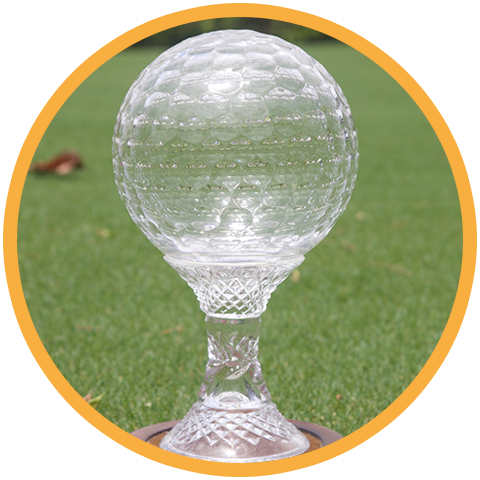 Order of Merit : three players were in contention, but the leader Dallas Reid went overseas for a early Xmas, and JP scramble a extra 3 points to win the competition with his 8 best scores. Noel Prentice finished third after a tough day. Our next event will be on the NEW course on Thursday 24 January from the Black tees at…9.32 AM…. 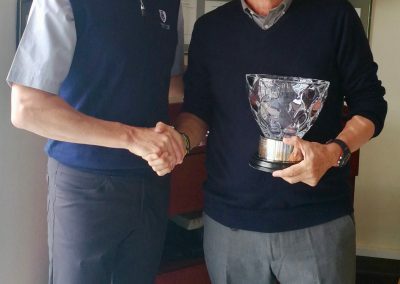 Slazenger Trophy won this year by Stephen Ahmoye. The society wish you a Merry Xmas and a Happy New Year.